Tree roots or other debris plugging up your sewer or drain line? 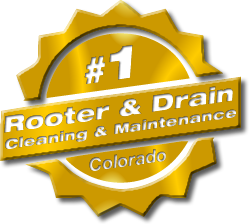 American Rooter offers quality sewer line rooting and water jet cleaning to Broomfield and the Colorado front range area. American Rooter is not a franchise, but is locally owned and operated by Vic Madonna since 1993. 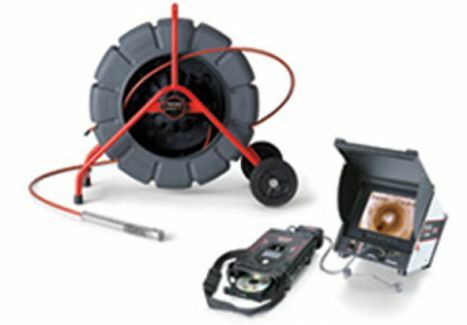 We offer quality sewer line service at an affordable price. American Rooter offers free estimates, is fully insured, and provides same day and 24 hour service. American Rooter is an A+ rated accredited Better Business Bureau member. 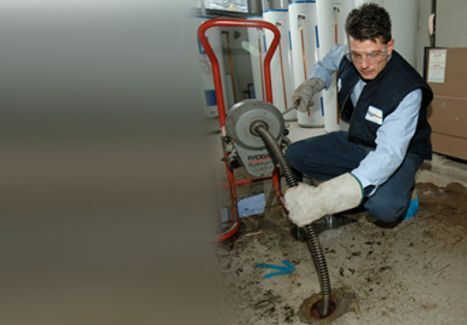 Our experienced and skilled staff will solve your individual Broomfield drain, and sewer problems. We also offer a range of other services including bathroom and kitchen plumbing fixture repair and replacement such as faucets and garbage disposals. See our service list at right, and call us today for a free estimate! 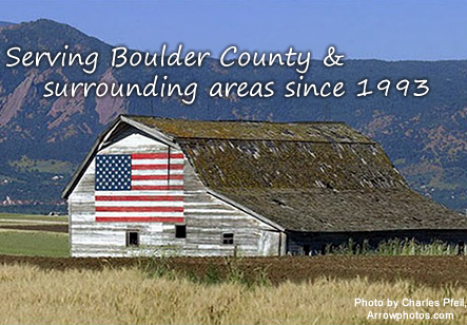 Visit the Broomfield Chamber of Commerce website for a list of local businesses and service providers.